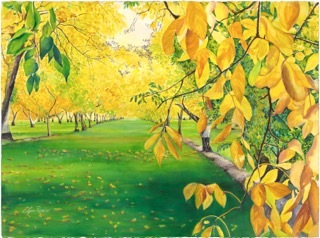 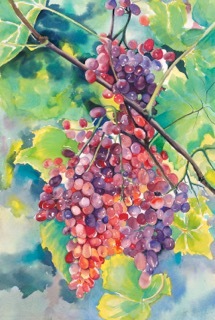 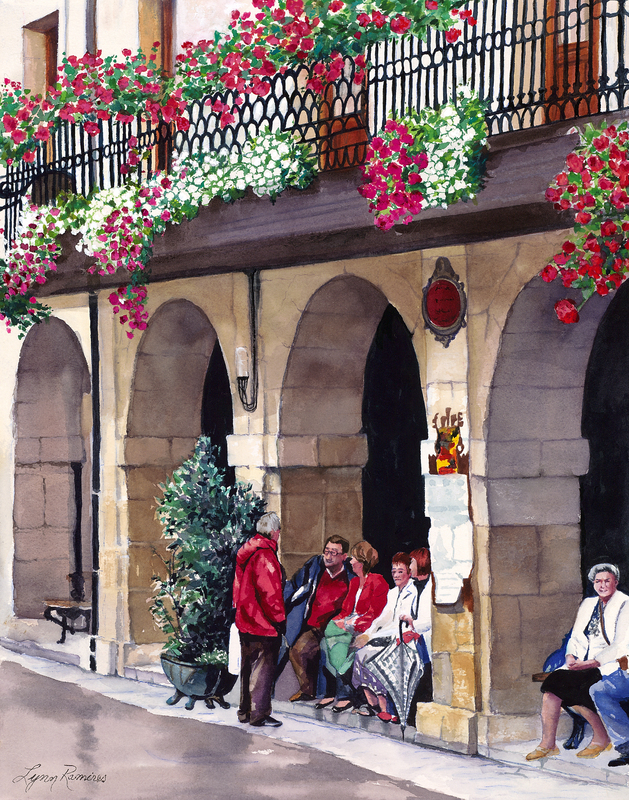 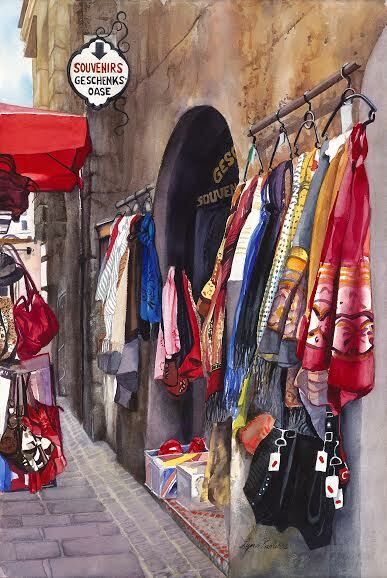 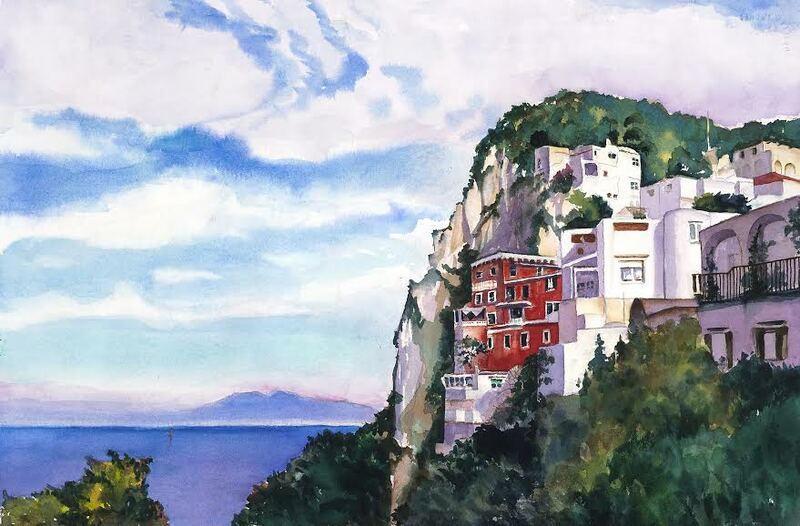 “Within the challenging media of watercolor, I am able to express my interpretation of nature’s unique beauty. 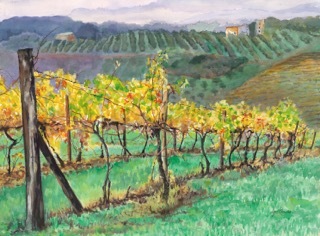 I have been painting landscapes for thirty years and have enjoyed painting valleys, gardens and homes. 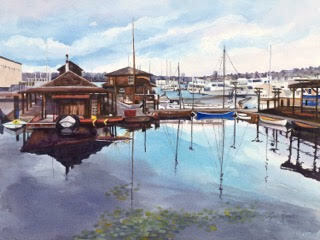 My paintings reflect the way that I view the world — as from a distance.